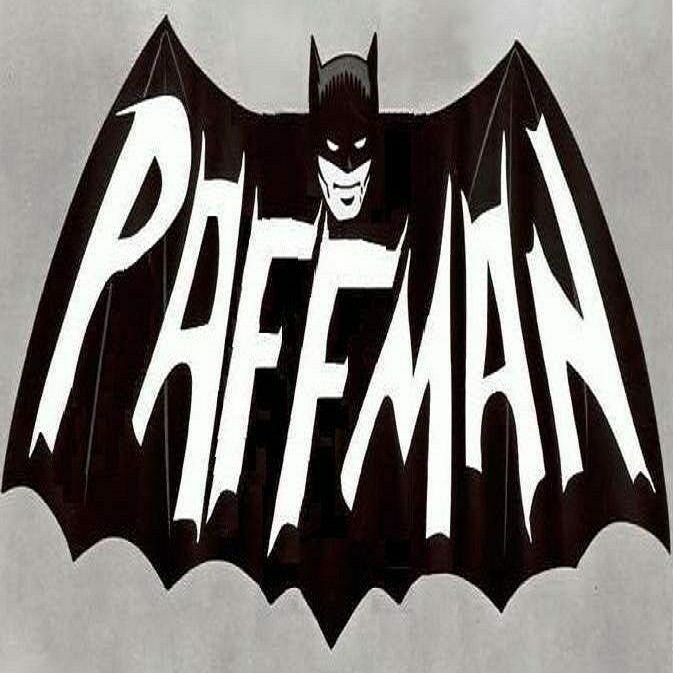 If I were to talk to myself in the year 2000 – Who is Paffman? Confidence, in every part of your life (work, play, girls…), is a major factor in success and happiness. Experience, life is about what you have done and seen. Whether in the moments alone only with your thoughts, in conversation with interesting people, in a work environment – your willingness to “give things a go” and experience all that life has to offer is at the core of a fulfilling life. Work hard, whilst money may not buy happiness, financial comfort affords one the opportunity for experiencing more and stressing less. You were lucky enough to be born in “the lucky country” and given the opportunity by your parents to control your own destiny – with your willingness to work hard, you will earn enough to live comfortably and enjoy life. Passion does not excuse aggression, nor does it need it. Others are entitled to their opinions, even if they are stupid and lacking any reasoning. Getting loud and forcefully aggressive does not help win an argument, it just makes you look like a d*#k. Be calm, allow others to talk through their opinions, if it is really worth it, calmly and quietly challenge them to explain their beliefs. Never lie, exaggeration and untruths are not needed. Humans are naturally attracted and sympathetic to human frailty. The truth will get you a lot further in life. Even if there is reasoning in the point, make it clear it is a reasoned opinion, rather than a known fact. You know this, but you need to fully embrace it – if given the choice, it is always better to regret what you do do, not what you don’t. Avoid: “Woulda, Coulda, Shoulda, Didn’t”. Embrace, “oh well, at least I gave it a crack”. As you get older, in retrospect you’ll regret the things that you didn’t do but wanted to and didn’t. Rarely the things that you did. In the next 15 years, technology is going to change the world… Focus on ideas that connect people and help businesses run more efficiently. The future is the Internet, Mobile, Open APIs, Automation of everything, Social Media (not MySpace though), Big Data and Crowd Sourcing. Opportunity is everywhere for those who focus on the customer experience. Agile – next year (2001) there’ll be something called the Agile Manifesto – learn it, believe it, follow it. Read more – read these 10 business books as soon as you can get your hands on them: Good to Great (Jim Collins); Getting Real (37Signals); Lean Start-up (Eric Ries); Fish! (Christensen, Paul and Lundin); Who Moved My Cheese (Spencer Johnson); Getting Naked (Patrick Lencioni); The Game (Neil Strauss) – yes I class it as a business book. Yes its about how to pickup women (which you could learn a bit more about), but picking up and sales have a lotin common; SCRUM (Jeff Sutherland); Blue Ocean Strategy (Mauborgne and Chan Kim); Start With The Why (Simon Sinek). Buy Apple shares (yes Apple, trust me, Steve Jobs IS a visionary). Stretch – if there is one thing I should have invested in over the last couple of decades it was stretching, every single day. Find the time. Yoga, Pilates, just a good stretch in the shower in the morning and at night. Romantic Love is a trifecta of lust, genuine caring (heart) and intellectual connection (head). Meatloaf was wrong, 2 out of 3 IS bad. Trust is an essential ingredient – in life, love and business. Without trust, RUN. Accept that we all don’t think the same. Your rational thought process is not how everyone thinks. Common sense is in fact not that common. Don’t be angry about it, just be understanding and accept it. Everyone has something to contribute, with the right guidelines and guidance. Patience is a virtue…kids WILL teach you this, but a head start would be good. Always investigate the neighbors before buying a property you intend to live in. A neighbor can disturb the peace and make you feel uncomfortable in your own home. Travel, as I said, experience is what life is about and through travel you’ll get the most opportunity to experience all that life has to offer. Mateship, whilst an over used aussie colloquialism, it is an essential part of a fulfilling life. Not all effort to maintain contact will be two-way. You have some mates (and family) who just won’t make the effort – not ’cause they don’t want to, but for their own reasons. Don’t carry a grudge, keep being the one to call/arrange the catch ups. Keep fit, keep exercising your body and you’ll also your mind healthy. Previous Previous post: What is the reverse of lost?